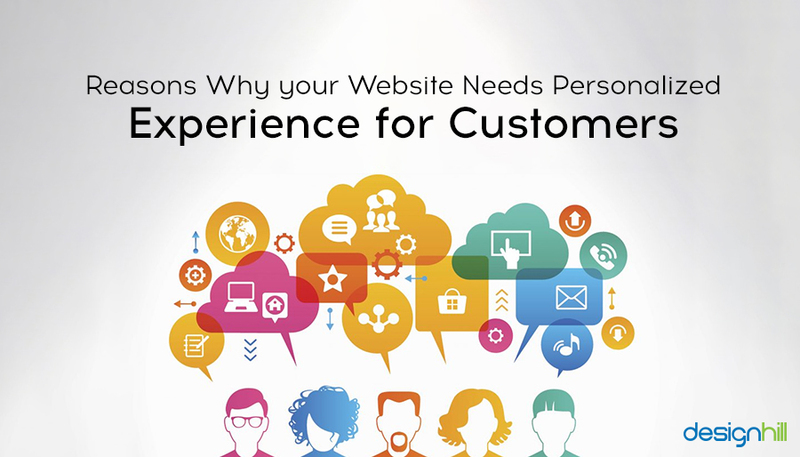 High-quality content creation is one of the essential pillars as an influencer. 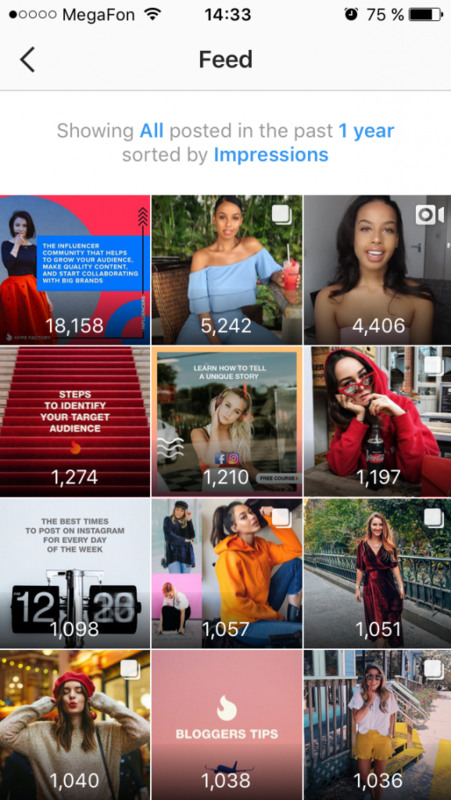 To create high-quality content on Instagram, optimize it, and grow, influencers need the right tools. 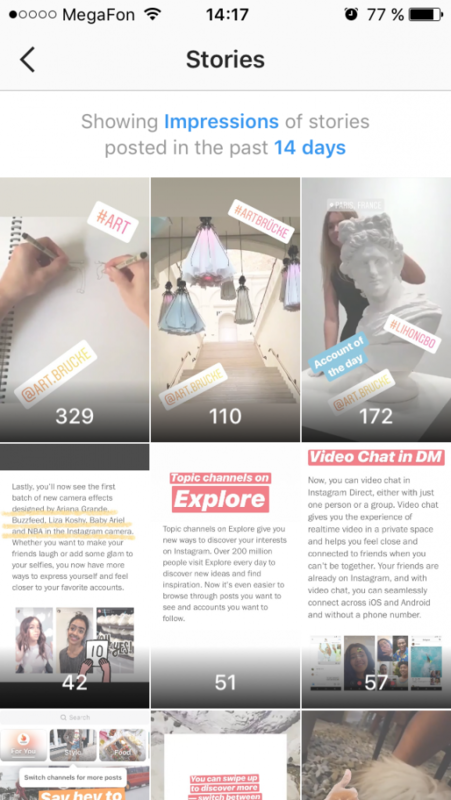 I’ve analyzed many platforms that would be beneficial for every Instagram content creator and influencer and consolidated seven of the best. Often, influencers focus on organic growth. 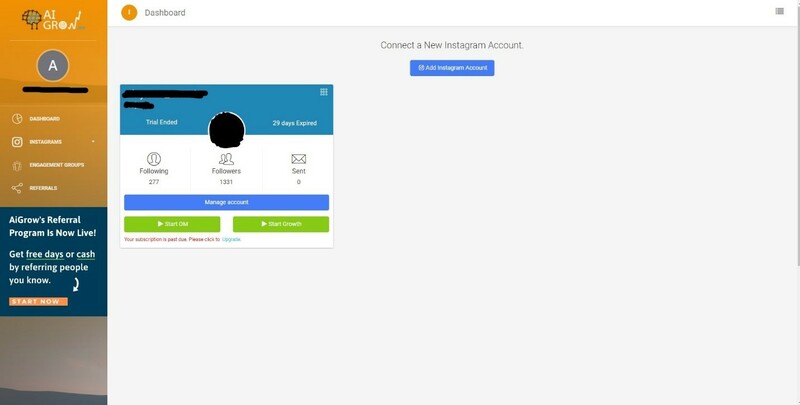 Nowadays, we see a lot of ‘buy Instagram followers’ web pages, but all of the follower’s users buy from these sites are fake. 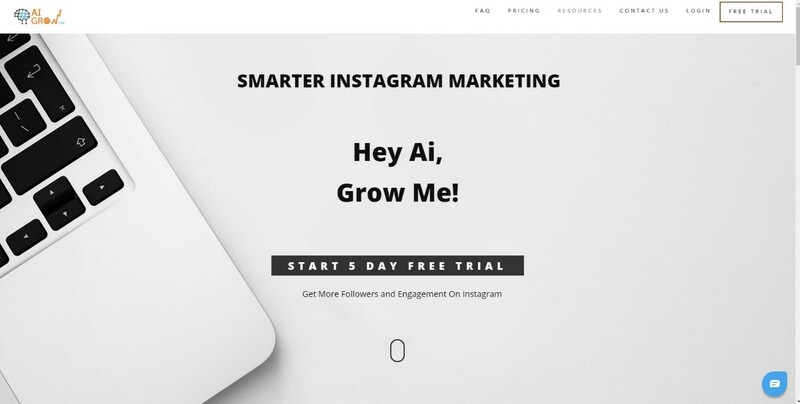 With AiGrow, you’re buying a tool that will organically grow followers using AI initially optimizing the AI with hashtags, locations, and usernames you want to target. If you want to utilize the AI growth feature of the platform, as previously stated, there is some quick and straightforward optimization required. 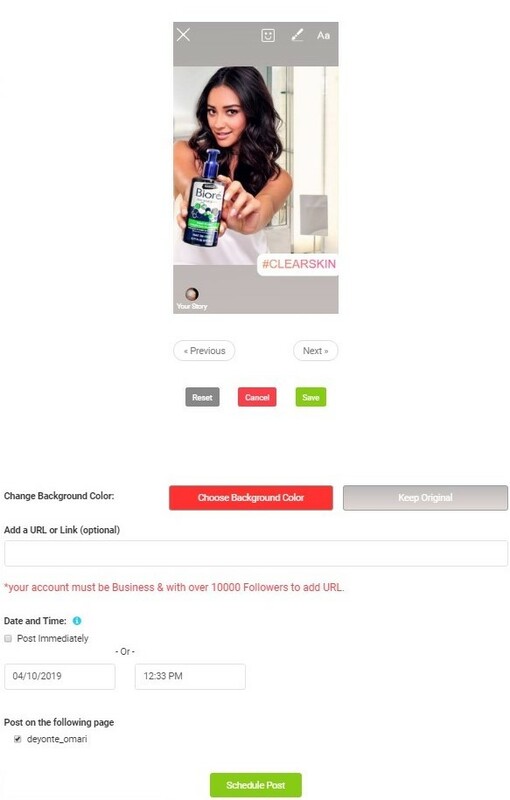 You can target prospective customers and followers using hashtags that they use, locations that they are in, and influencer accounts they are following. Also, you can select many at once but should choose at least five tags, three locations and five usernames. Furthermore, you can select the desired automated activities that you’d like AIGrow to perform, along with the speed and rates of various events. AiGrow can engage your audience with common expressions like “Love it!” or “Great Post.” If you select this option, enter 5 -10 comments emoticons included. 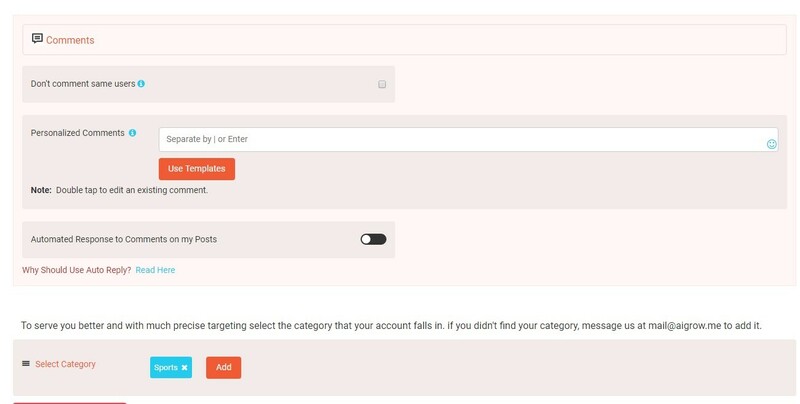 You can send direct messages to your current and new followers, a list of users, followers of their competition any page, and people who use specific hashtags. It’s easy, type in a message less than 1000 characters and specify the target market and it’s ready to go! With AiGrow, you can schedule multiple images or videos over one or multiple accounts simultaneously and months in advance. Include post caption, hashtags as a comment, location, date and time, and which account to post on. Also schedule your Instagram stories with ease. Instagram engagement groups (pods) are becoming a trend for account growth. 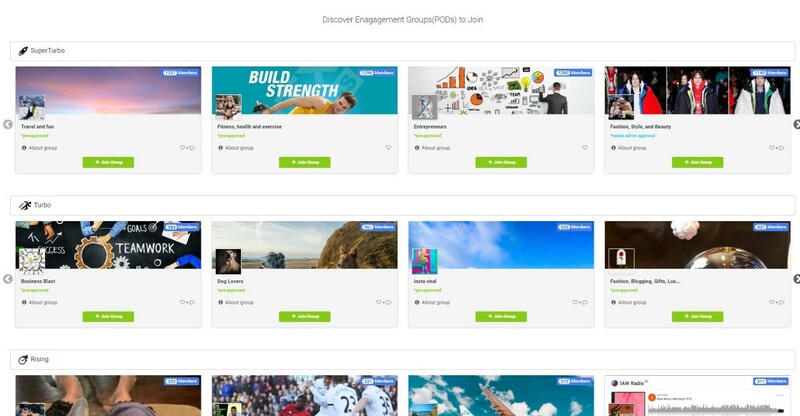 Influencers who are looking for more engagement on their posts can benefit majorly from using AiGrows engagement group feature. You have the option to join engagement groups where members support each other by commenting and liking each other’s posts. NOTE: To use this feature, you must schedule your posts via AiGrows platform to receive engagement from these groups. This platform is beneficial for influencers. 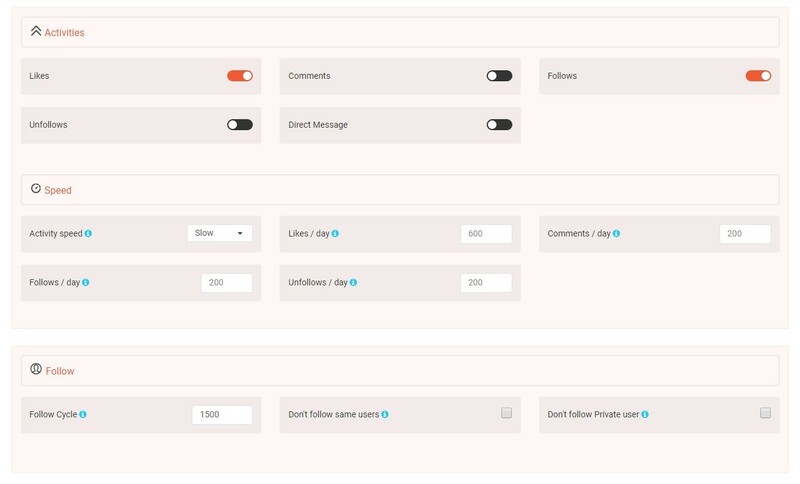 Features include the ability to grow followers organically with AI, gain more engagement to boost posts, schedule content in advance, and auto-comment on posts. AiGrow is a platform each, and every influencer should add to their arsenal. 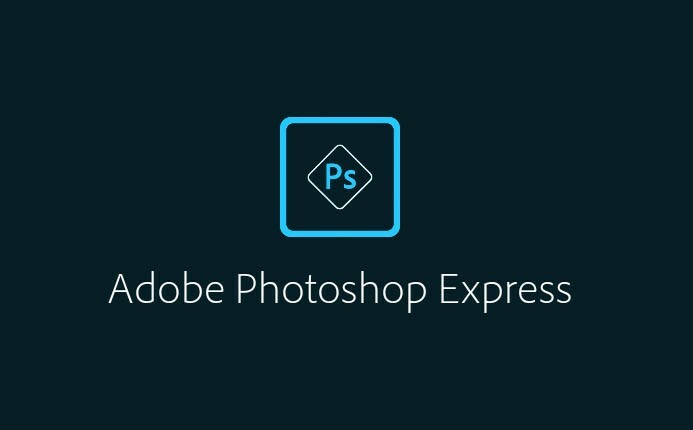 Adobe Photoshop Express is an influencer’s dream for photo editing. It has a bunch of editing and creative features for content creation. The tool is available for free on iOS and Android. 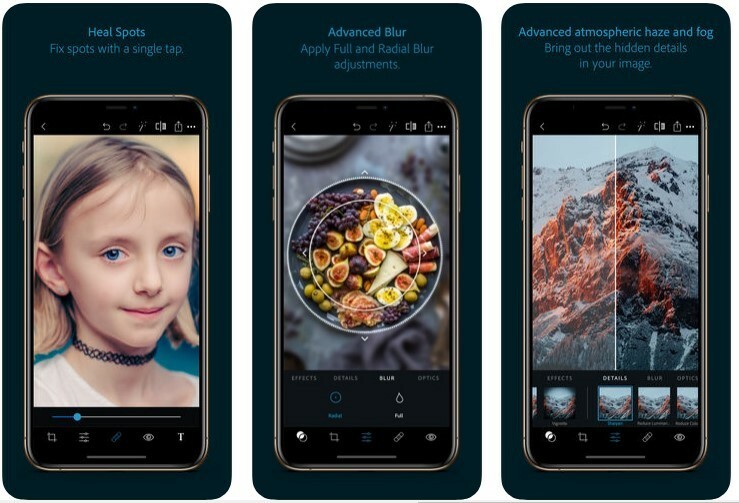 Edit: Crop, straighten, rotate, and flip your photos. 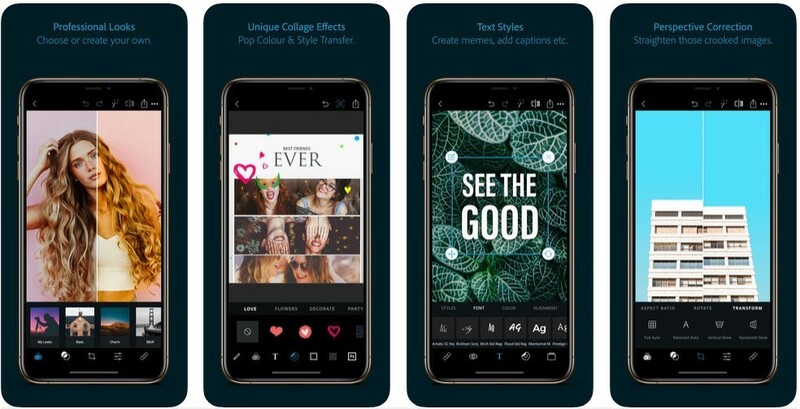 Filters: Choose from more than 45 eye-catching effects! Including different categories of looks like Black and White, Portrait, Nature, and Duo Tones help find the right look. 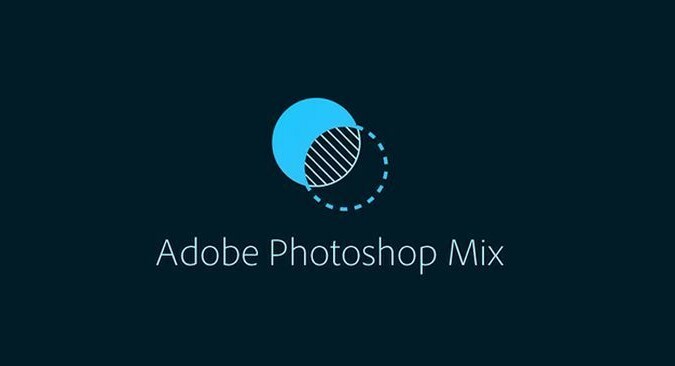 Adobe Photoshop Mix is great for content creators and influencers who want a powerful mobile re-touching and restoration tool. 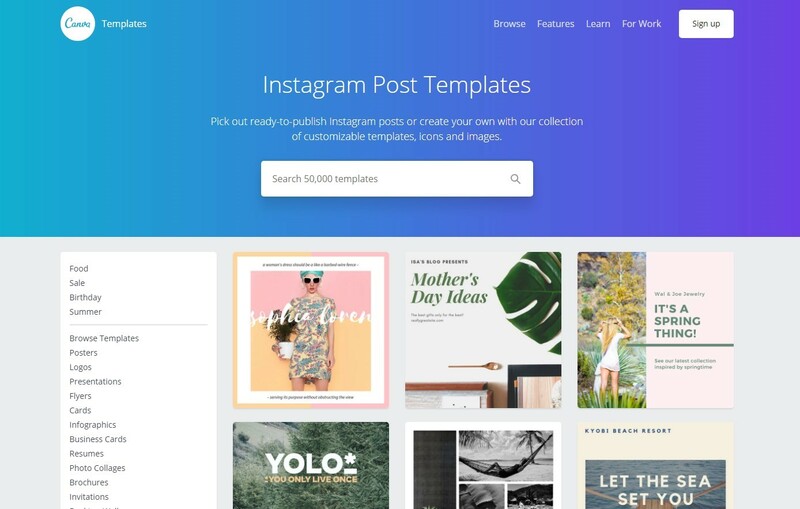 With this tool, you can easily cut-out, combine, and create beautiful content. Also, you can get rid of pesky flaws with this powerful tool better than any mobile app I’ve seen. The platform is available for free on iOS and Android. Combining: Cut out and remove portions of your images, merge them with other photos using multiple layers and create sophisticated blends by controlling layer opacity. Enhancing: Enhance or adjust an image re-touching and fixing flaws or apply one of over a dozen looks to select areas or your entire image. Sharing: Quickly share your content across social media, e-mail, text message, etc. 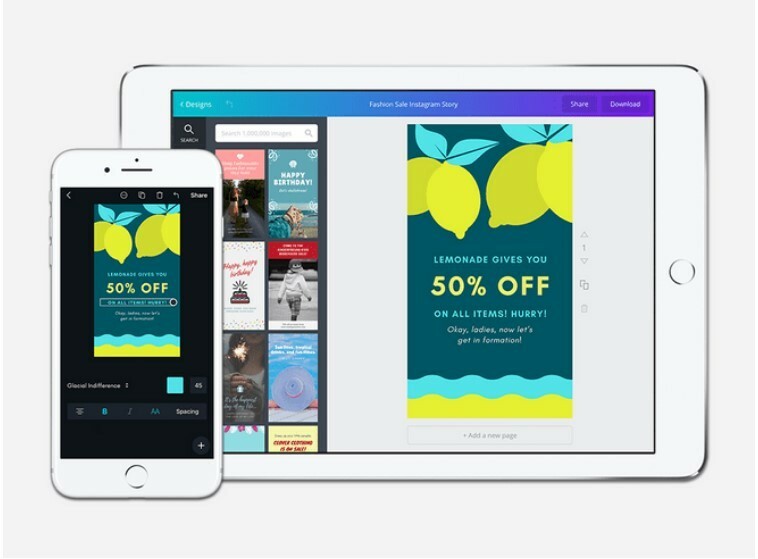 Canva makes graphic design simplistic for all content creators. Influencers can develop Instagram posts and Instagram story creatives with ease. 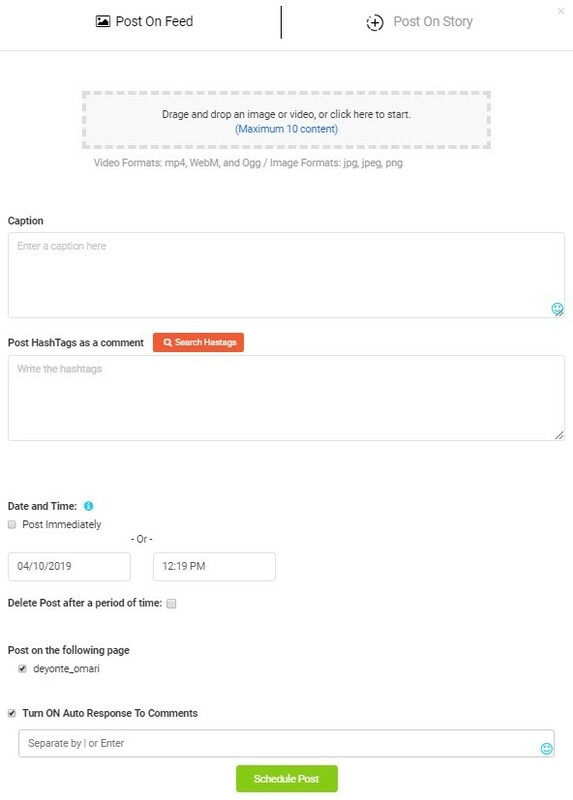 Create stories and posts from scratch or select from over 50,000 post templates! This fantastic design tool is available on desktop, iOS, and Android. 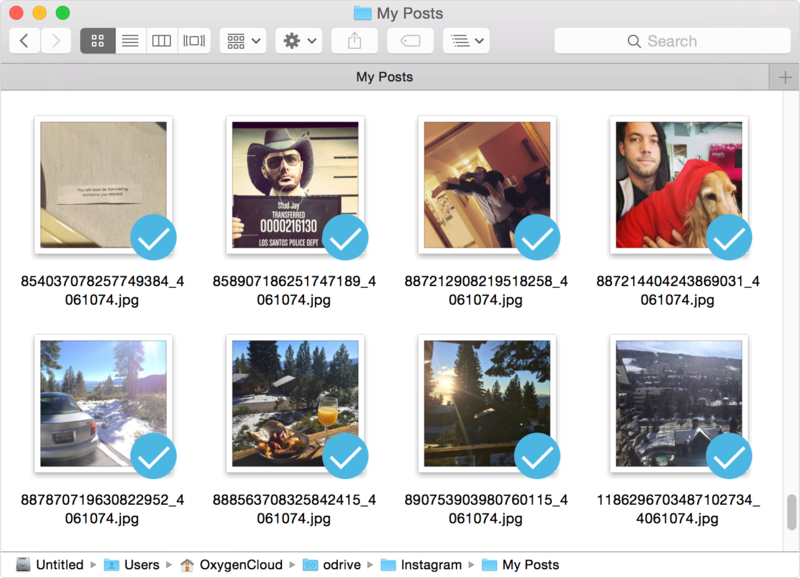 ODrive is a cloud storage service where you can securely store Instagram content by linking to your Insta account. Nowadays, social media profiles are breached in numerous ways, so it’s always best to regularly back-up your content on a cloud storage service. 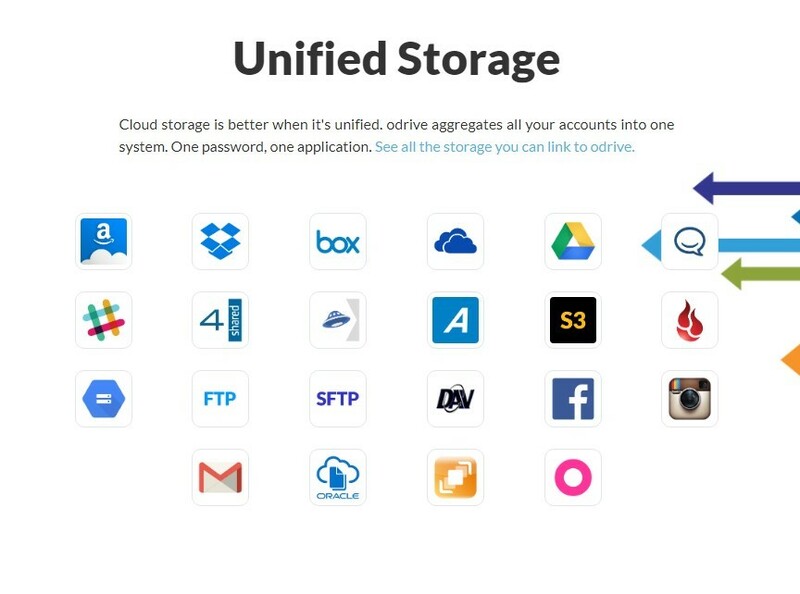 The tool makes any cloud storage unified, synchronized, shareable, and encrypted. Cloud storage is also available for other services like Facebook, Gmail, Google Drive, Dropbox, and much more. Bit.ly is one of the most popular link shorteners. Why would an Instagram content creator need this? Well, long links in your Instagram bio look spammy and unprofessional. Using this tool is a way to clean that up. Another great feature of is that you can track how many clicks your link gets. Link tracking helps you understand if your Instagram campaign is working and optimize it if it isn’t. 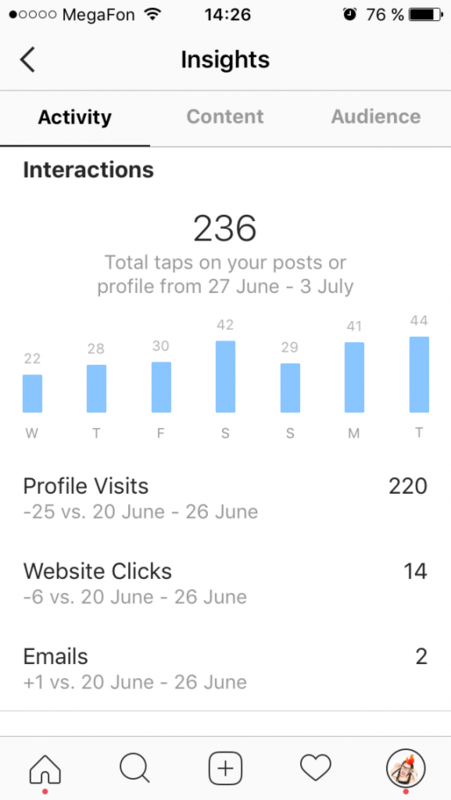 Instagram Insights is integral to tracking if the content is useful. You can post as much content as you want but if none of it results in increased profile visits, engagement, and reach, then as an influencer, the material is no good. 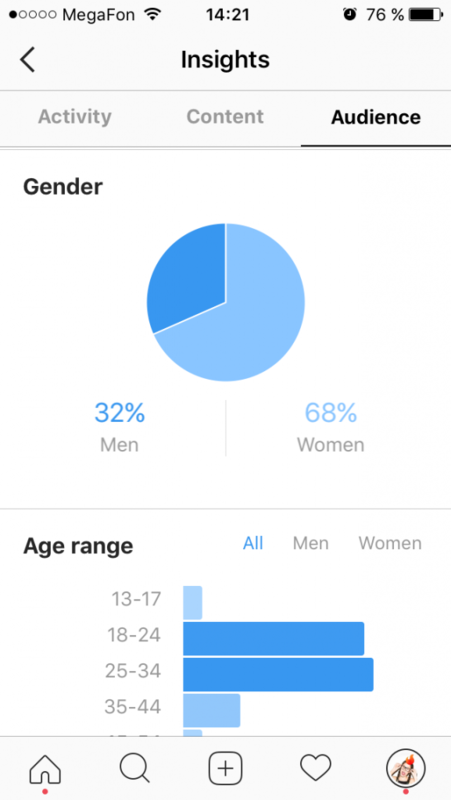 Also, the analytics tool gives insight into audience demographics (gender and geographical location), so you know who your target market is. Understanding your audience demographics is vital so you can optimize your content for your followers. 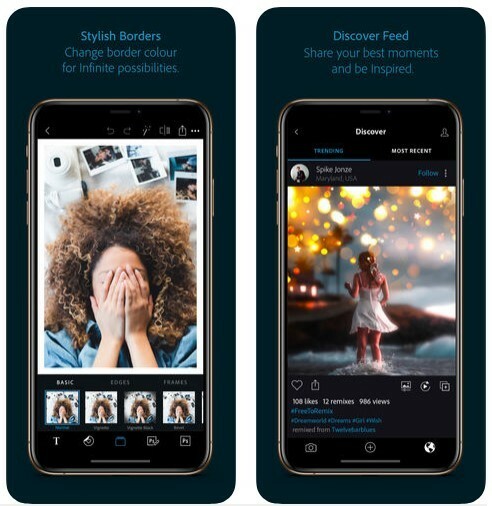 Another great feature with this tool is that it is native, so it’s integrated within the Instagram app. Audience: Audience statistics show the average time your followers are using Instagram on any day of the week. 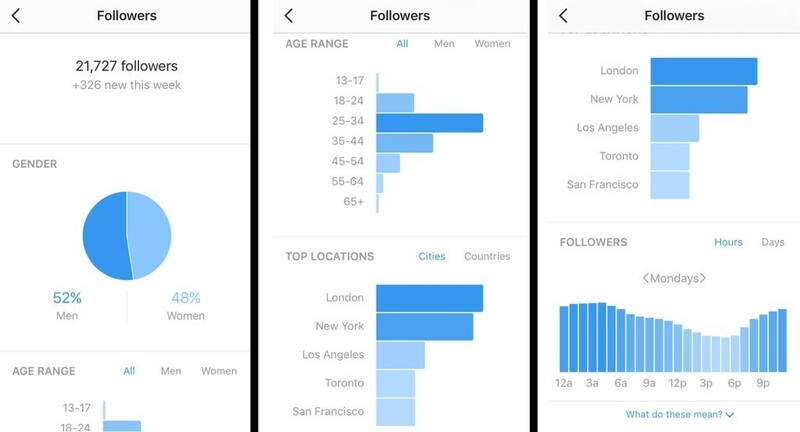 See follower count and the number of new followers this week, gender distribution, age range, top locations, and follower activity by hours and days of the week. So, there is your list of 7 essential tools for Instagram content creators and influencers! Add all these tools to your arsenal, and I promise you content creation and being an influencer on Instagram will be more comfortable all while experiencing improved results.